If you like fast, uncomplicated action, this is the real deal. Its arcade quality and measures 8 ft long and 4 ft wide. Can be used by 2 to 4 players. Requires electricity and ground floor wheel access. 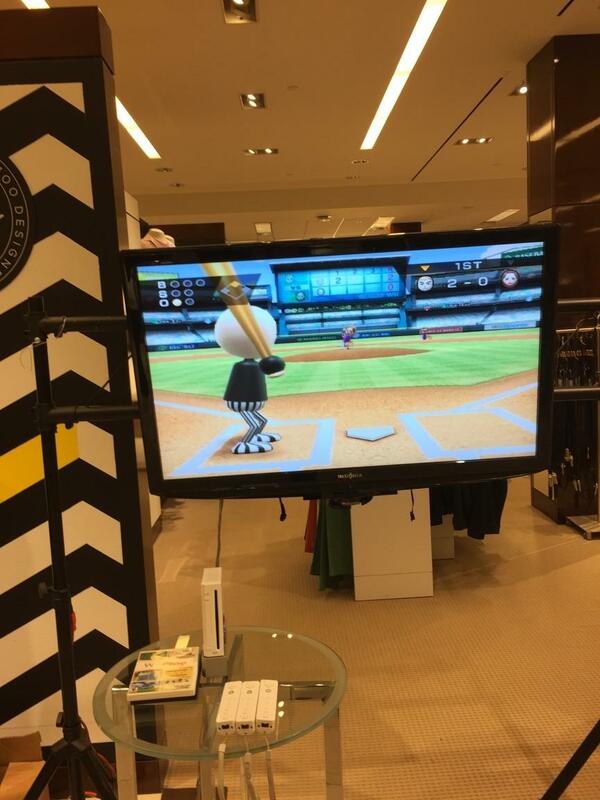 Let your guests feel like they are part of the actual game by stepping into our Wii Station. With a variety of interactive and sports games you and your guests get the hands on feel of virtually being in the action. Each station can handle up to 4 players on an 8' videoscreen. Now you can experience the thrills, chills and excitement of REAL stock car racing with the mini stock car racing speedway!